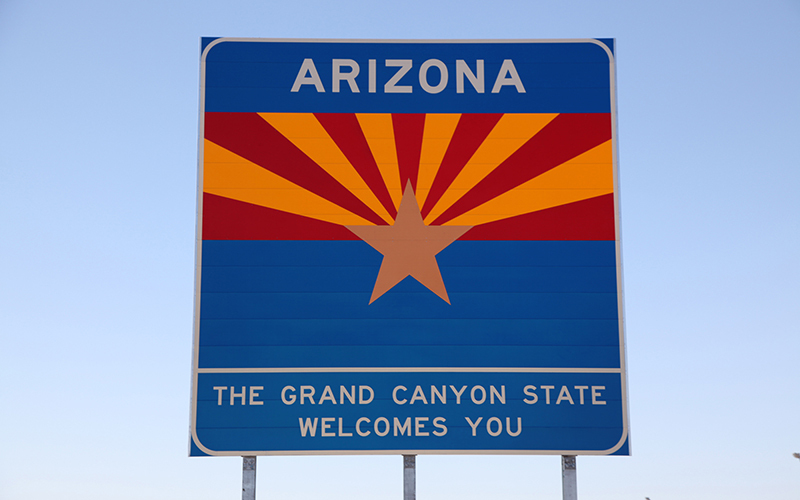 WASHINGTON – Two Arizona cities were among the fastest-growing in the nation in 2017, according to population estimates released Thursday by the Census Bureau. A previous version of this story misspelled the name of a source. David Roderique is the economic development director for the city of Buckeye. The story here has been corrected, but clients who used previous versions are asked to run the correction found here. While Buckeye is far removed from those cities, Roderique is confident the city will be on the list of fastest-growing cities for decades to come.